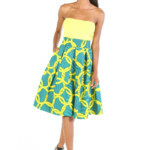 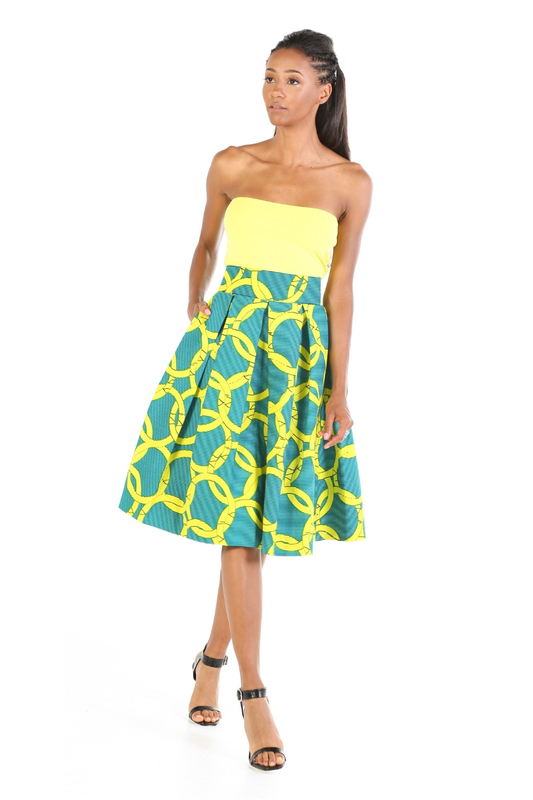 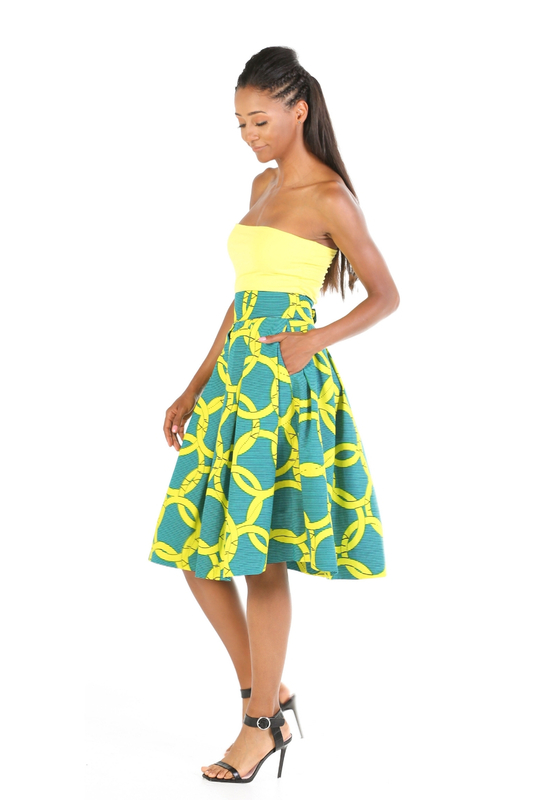 Ankara pleated skirt with a gorgeous fit & flare silhouette that flatters you in all the right places. 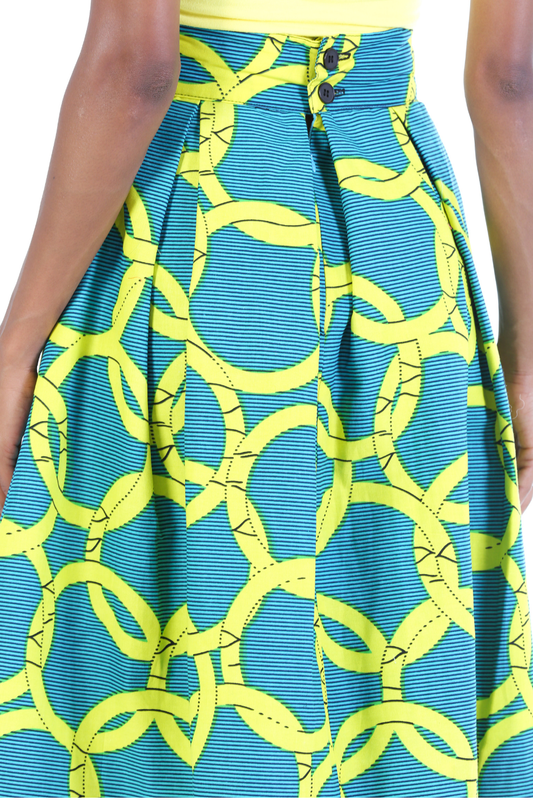 Fully lined with 100% cotton. 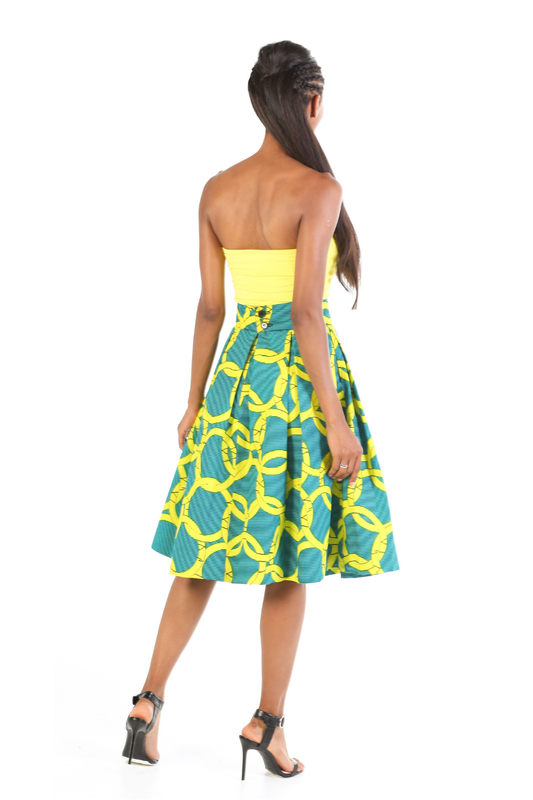 And sits high on your waist. 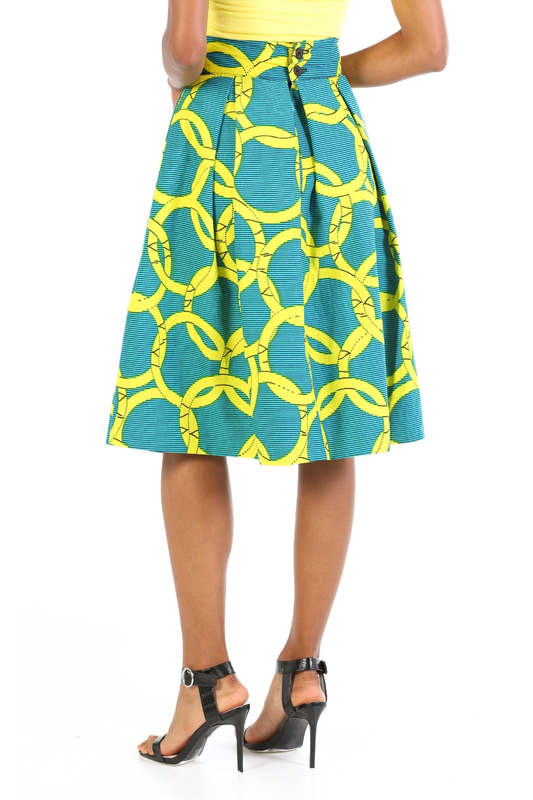 This skirt also features side pockets with deep pleats at the waist to give that dramatic look.